What has your dry cleaner done for you lately? 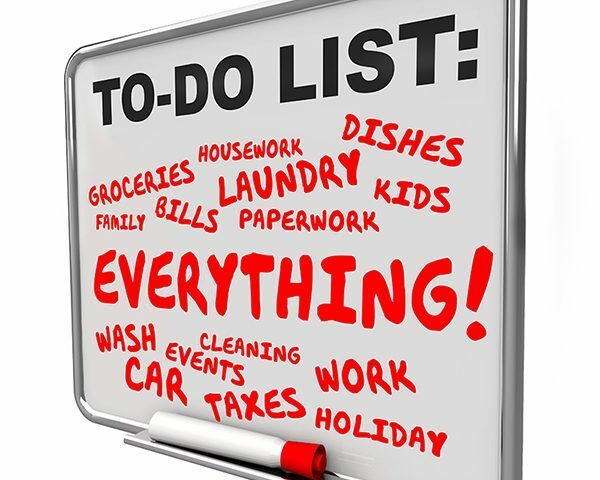 If it is just one more place to check off your long list of errands, it might be time to raise your expectations. 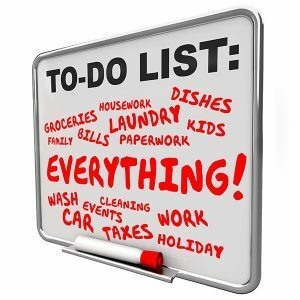 If you are like me, your brain may be shouting, “I don’t have time for this!” when confronted with the multitude of errands you have to squeeze in each week. What if you could find a business that was able to take care of several needs at once and consolidate your errands? I personally seek out local businesses whose mission is dedicated to meeting my needs, rather than those who treat customer service as a “department.” In short, I EXPECT MORE. 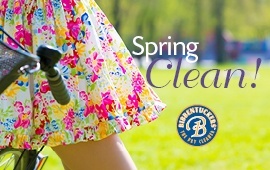 Your dry cleaner should be more than a place you drop off your dry cleaning each week. If you follow simple rules and EXPECT MORE when it comes to choosing the right dry cleaner, you might be lucky enough to discover a little peace of mind in the chaos of life. Please allow us to find time for you and give you a little peace of mind. Try our Concierge services – we are #MakingLifeEasier for you!